Baffled by your car's service schedules and what work is supposed to be done when? So you know what to expect, here is an interim and major car service checklist. Including four separate categories, such as under-bonnet checks and internal checks, we explain exactly everything you can expect to be tested across both services, giving you the full scope of your options. The information shown here is intended as a guide only. 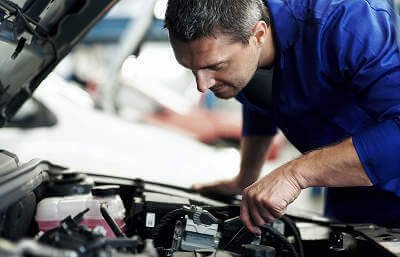 Please refer to your car's owner's manual for further guidance on the manufacturer’s recommended service intervals, and the tasks and operations involved in each service.